Robert J Ratliff, who founded agricultural equipment manufacturer AGCO, has died. AGCO is the parent company which owns iconic brands such as Massey Ferguson, Fendt, Valtra and Challenger. Ratliff guided the growth of AGCO from a small North American company into a global manufacturer of farm tractors and machinery. 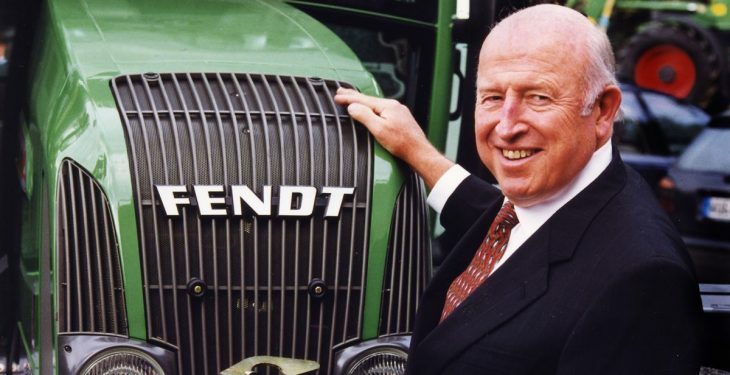 He led the team that bought Deutz-Allis Corporation in 1990, in a move which was seen as the foundation of AGCO. In the years and decades that followed, the entity went on to acquire many well-known brands in the machinery sphere. 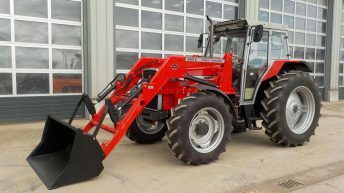 AGCO purchased what we know as Massey Ferguson in 1994. 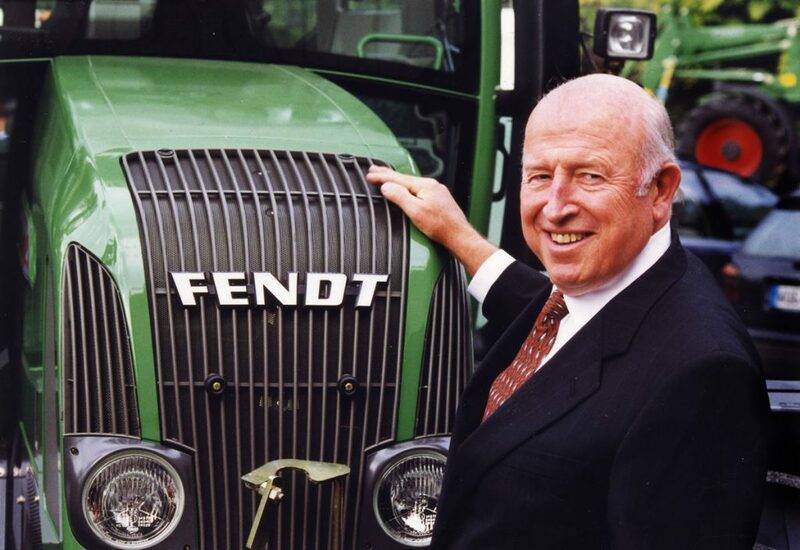 Fendt was acquired and added to the portfolio three years later. Ratliff led the acquisition of the Caterpillar agricultural tracked tractor business (and the Challenger brand) in the early 2000s. Valtra (formerly Valmet) was added to the fold in 2004. In all, Ratliff guided the business through a total of 21 acquisitions. Revenues grew from just $200 million 27 years ago to over $5 billion in the mid 2000s. He retired as Chairman in 2006. A US man, Ratliff was born in Kansas. Interestingly, at one point in his life, he had joined the US Air Force, intending to become a pilot. He later returned to college, when he completed a degree in mechanical engineering. His career in the agricultural machinery industry began in the late 1950s, when he joined International Harvester (IH) – as a management trainee. Martin Richenhagen, AGCO’s Chairman, President and Chief Executive Officer said: “Bob Ratliff’s commitment to excellence and complete dedication to AGCO, our customers, dealers, employees and shareholders helped our company become what it is today. “The board of directors, management team and our employees worldwide are very grateful for his vision, leadership and dedicated service. 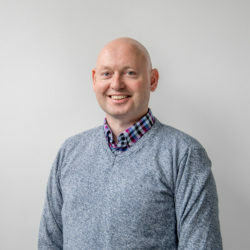 “His approach to leadership was hands-on, with strong support for employees, their interests and goals. This also extended to the dealer network, soliciting feedback as a regular practice and encouraging frequent contact and engagement with senior management that today is part of AGCO’s culture.